Our pre-occupation with British budget speeches is well-founded. Not least, because it’s a time to digest unwelcome news about tax hikes on just about everything. And, of course, a time to hear about training and welfare initiatives…and the roll-out of Universal Credit. It’s also a time to calculate who are the winners and who are the losers in 2018. Now, that’s a very British preoccupation. And, so this year’s Autumn budget is little different to all the others that have preceded it. Except for…well, just about everything really. Because this is the final Budget speech before the country leaves the EU in March 2019. So, realistically, Philip Hammond needs some serious help to give this year’s budget speech. Put the policy to one side. Will he have a coughing fit? Will there be an prankster or, will the scenery fall down? Anything could happen! But, fortunately, history is definitely on his side. Because we have a preoccupation with our budget history. Budget interest dates back to the first annual Budget in the 1720’s when Sir Robert Walpole was Chancellor of the Exchequer. But we can thank another of his former colleagues as Chancellor of the Exchequer, William Pitt, who used his Budget speech to introduce a temporary measure. That was the innovation of income tax. Temporary? 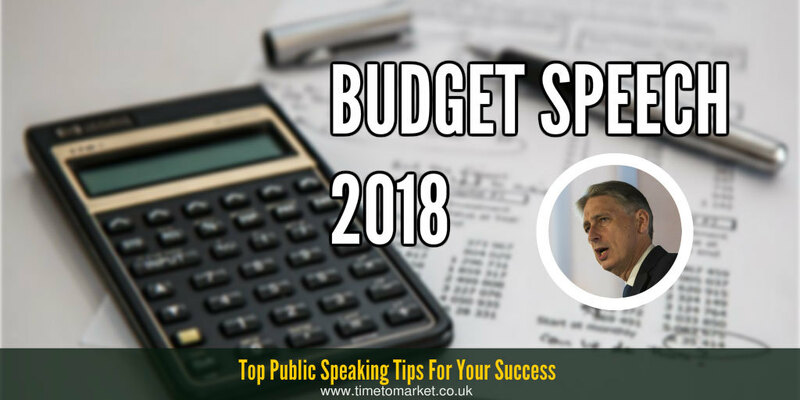 There are 5 key pointers to help you as you get yourself ready for your budget speech. Prepare some serious give-aways, beyond the fuel escalator. Make sure that you have a long-term plan for post-Brexit. Remember your short term plan. Unemployment might be very low, but your own job security is everything, particularly if Brexit gets messier. Prepare for the questions ahead of time…especially if you tackle NI contributions again. Get all your excuses ready now. Symbolism is important for all British Budget speeches. And that extends to the special box displayed by the Chancellor on the steps of his residence before the Budget. The Budget box was crafted for William Gladstone so he could carry his speech from Downing Street to Parliament. The shortest British Budget speech is recorded as 45 minutes long and was given by Benjamin Disraeli in 1867. And the record for the longest speech—timed at four hours 45 minutes—goes to William Gladstone, who was sustained, so we gather, by a drink of sherry and beaten egg. Unusually the Chancellor is still permitted by the House to have an alcoholic drink during his speech. Quite so. His successors now settle for mineral water which is perhaps a little unimaginative in the historical context of the speech. Other notable imbibers have included Kenneth Clarke with a whisky and Geoffrey Howe with a gin and tonic. How British. What will Philip Hammond have to drink? Something quite dull is our suspicion. But some water and his famous cough sweets would be a good bet. So with the British Budget Speech we celebrate a peculiarly British event. The speeches are typically not theatrical. But they are thorough. In fact it’s a rare moment for the Chancellor to hog the limelight. Something that former Chancellor Geoffrey Howe, described by Diane Abbott as the most boring man in Parliament, avoided until he resigned from office, delivered his resignation speech and effectively gave the coup de grace to Mrs Thatcher. All in a day’s work for former Chancellors. So, how will Philip Hammond get on? This year the Chancellor appears to have leaked everything ahead of time. And that is unusual. So, who knows? Time to Market provides first class public speaking training courses from a national network of public speaking training centres. 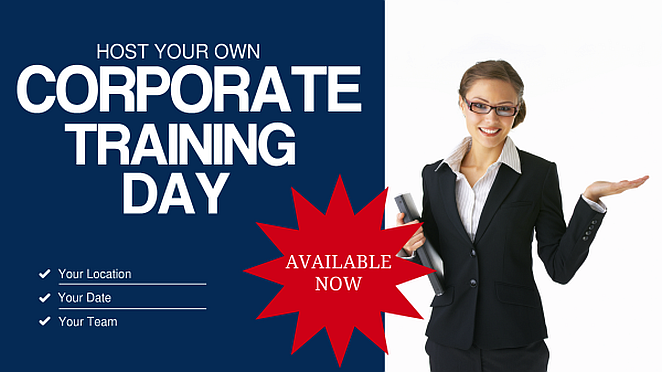 Courses cater for the training needs of a range of public, private and third sector organisations. Boost your public speaking skills with the innovative PresentPerfectTM training course (six trainees per class).